The Manchester scene has yet again been given something to look forward to. Favourites The Liquorists, aka Tom Sneesby and Jody Monteith, have taken advantage of an opportunity that came their way to showcase to you all a journey. Vodka giants Belvedere have joined forces with the duo and taken over a plot within the stunning Barton Arcade on Deansgate for the next two months. Here, they will bring you into the world of Albert Henry Belvedere,a fictional Foreign Correspondent working for the Manchester Guardian who is venturing on a trip from Manchester to Kowloon Bay in Hong Kong and back again to cover the arrival of the first British Planes to reach the Dominion in 1928. With this, the aptly named Kowloon Correspondents Club will take you through the likes of New York, San Francisco, Hawaii, Tahiti, Rangoon, Mombassa and Cape Town, as well as Henry’s favourite haunts in Kowloon Bay. The Liquorists have devised a menu that covers your journey with the likes of the classic Martini’s to creations such as Mr Stephenson’s Rocket which has Belvedere Citrus and Black Raspberry, elderflower, homemade rhubarb syrup, lemon and spritz. From a Manchester cocktail to a Rangoon delight where you can enjoy a Rifle of the Raj with Belvedere Lemon Tea, lemon verbena cordial, gunpowder tea syrup and Fever Tree ginger ale. There will be 14 drinks to cover your trip with Henry, with a pit-stop along the way as The Liquorists will be hosting free masterclasses every Thursday, Friday (6 and 8pm) and Saturday at 2, 4 and 6pm). These will cover the history of Belvedere itself and of course how it is created to be one of the top premium vodkas in existence. 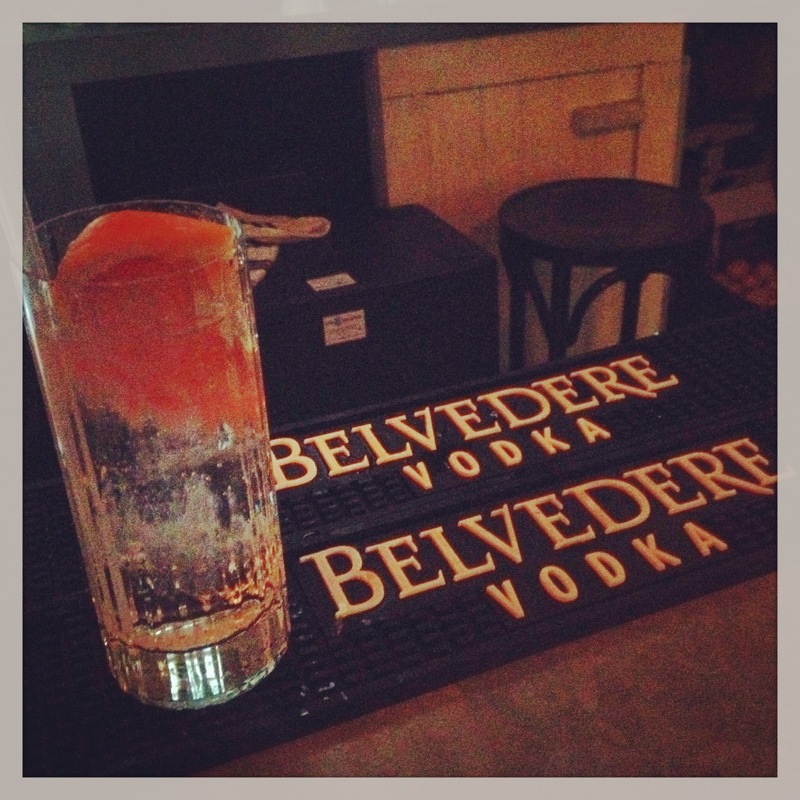 You’ll also be enjoying two Belvedere cocktails and of course the spirit itself in all its glory. You may also be able to sample (well if you ask Mr Sneesby nicely) the very exclusive Belvedere Lemon Tea, an expression you will be hard pressed to find anywhere else in the UK. If free masterclasses weren’t enough, the team are bringing back the Cocktail Hour where on their opening days they will be offering half price cocktails on all their available drinks between 5 and 7pm! That’s a whole load of brand new cocktails to try or a fraction of the price! If you’re even luckier, you may be able to quiz the likes of Nate Booker, a gentleman who has only just returned back from spending the last part of his life in the sunny climates of Australia, representing Belvedere to the masses. He was present at the launch this last Thursday and was the perfect host to the masterclass. Once again, The Liquorists have pulled out all the stops. I’ll see you all at the bar! 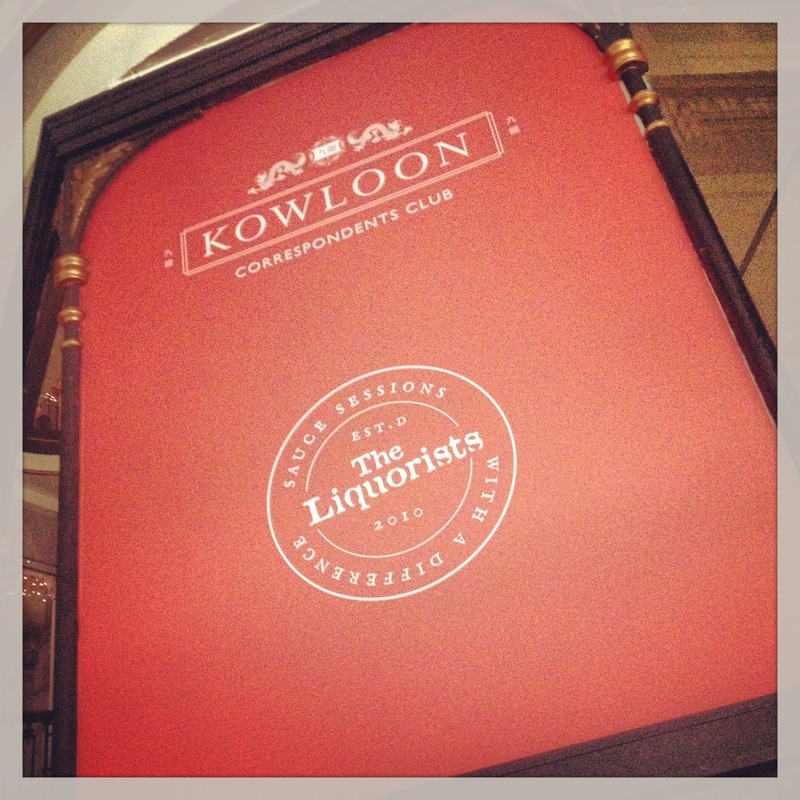 Check out the rest of the photos of the Kowloon Correspondents Club via my Facebook page.